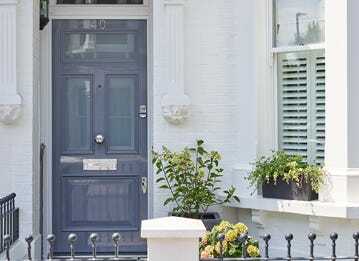 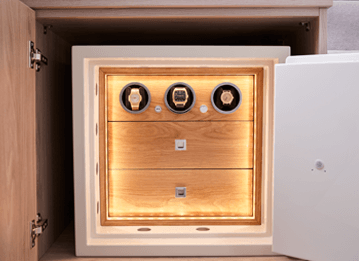 We can customise any door to precise dimensions, skilfully constructed from the highest quality materials like Accoya, and offer a paint or spray finish in any RAL or bespoke colour. 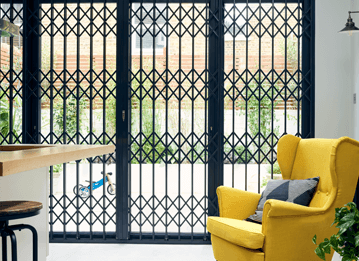 Available with security glass, either clear or frosted, and fanlights with fonts and numerals, with etching also available. 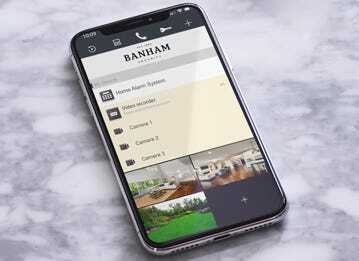 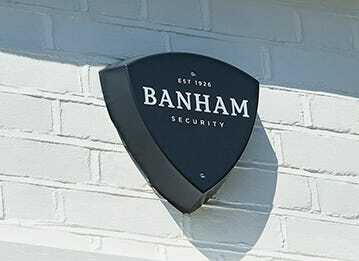 The Banham Plus Security Door can be made bullet-proof and is also available with bullet proof glass up to FB standards with a 30 minute fire rating.